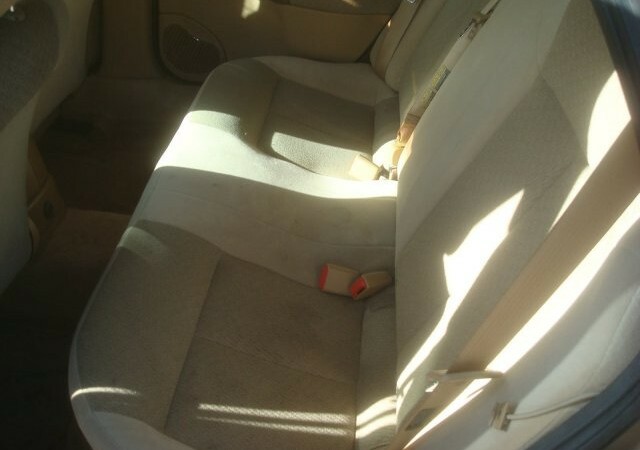 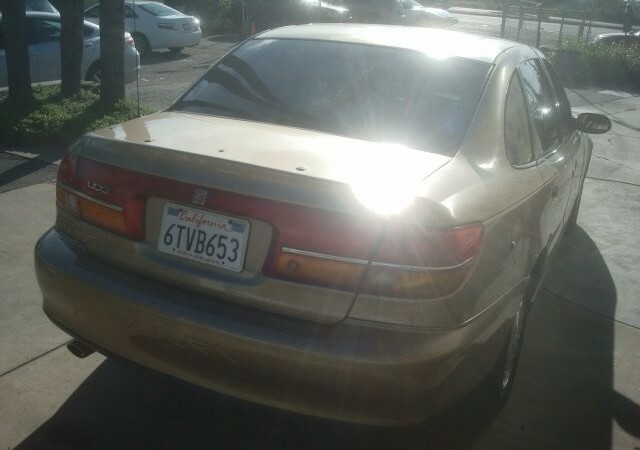 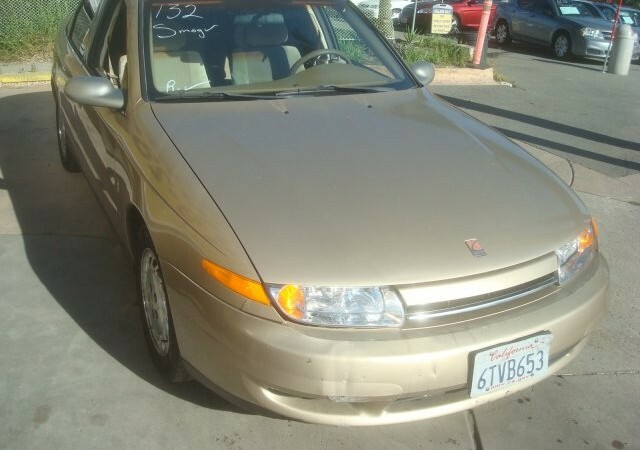 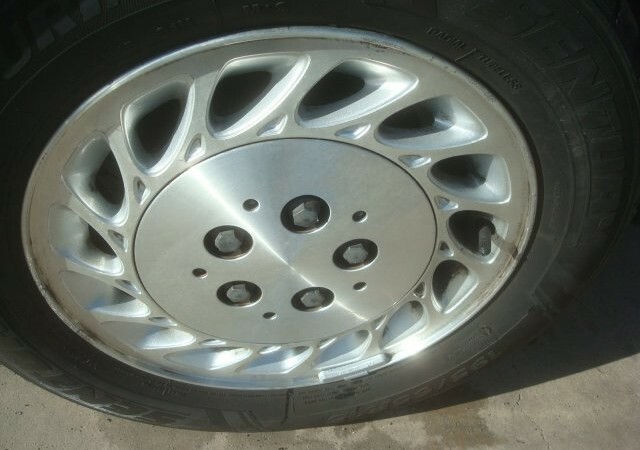 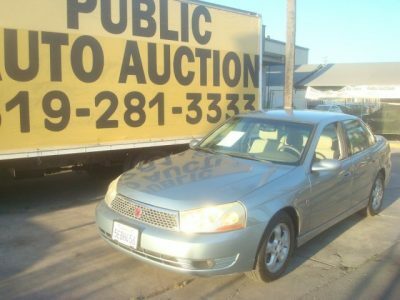 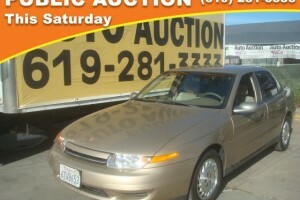 Come see this 2002 Saturn LS . 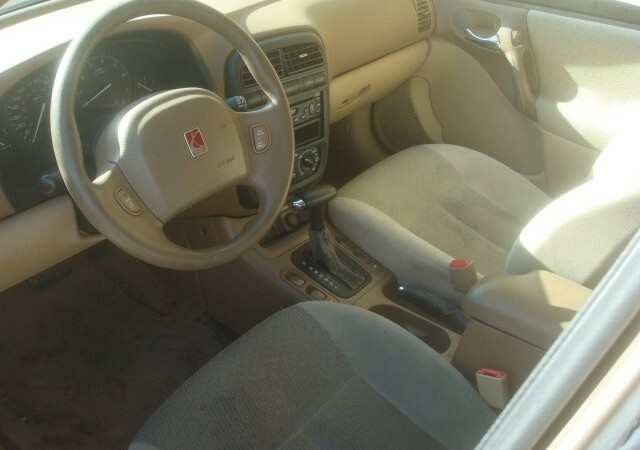 Its Automatic transmission and Gas L4 2.2L/134 engine will keep you going. 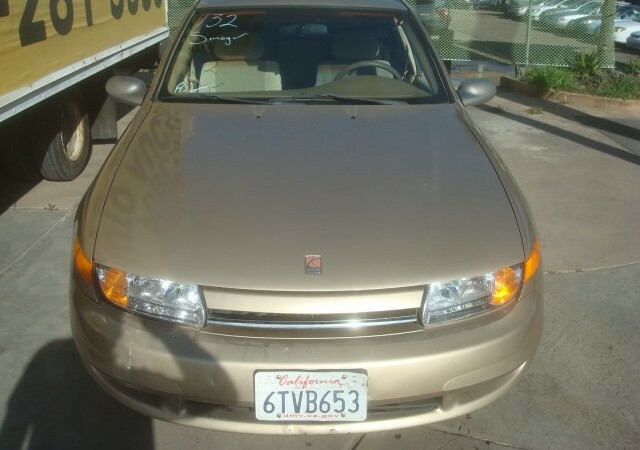 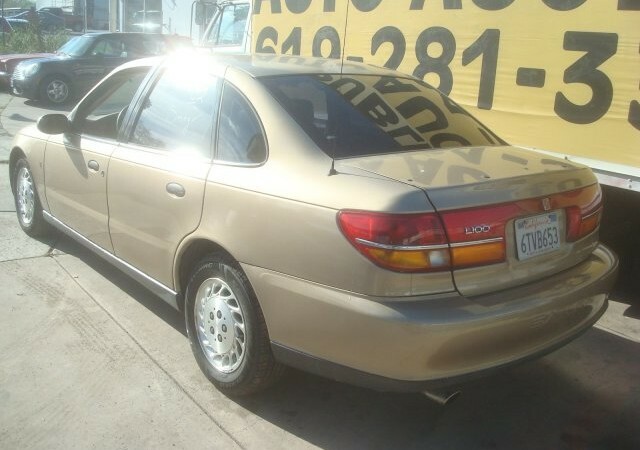 This Saturn LS features the following options: SPECIAL EDITION PKG -inc: cruise control, pwr windows, Saturn security system w/remote keyless entry/pwr trunk release/panic alarm/ anti-lockout feature, 15 alloy wheels, rear spoiler, BASE CLOTH FRONT BUCKET SEATS (STD), Warning lights-inc: low fuel, low brake fluid, low washer fluid, airbags, drive safety belt, battery, oil pressure, check engine, Warning chimes-inc: headlamps-on, key-in-ignition, driver safety belt, door open, parking brake on, Trunk lid reflex panel, Tinted glass, Tilt steering wheel, T115/70R16 compact spare tire, Steel spaceframe structure, and Stainless steel exhaust. See it for yourself at Auto Auction of San Diego, 5801 Fairmount Ave, San Diego, CA 92120.